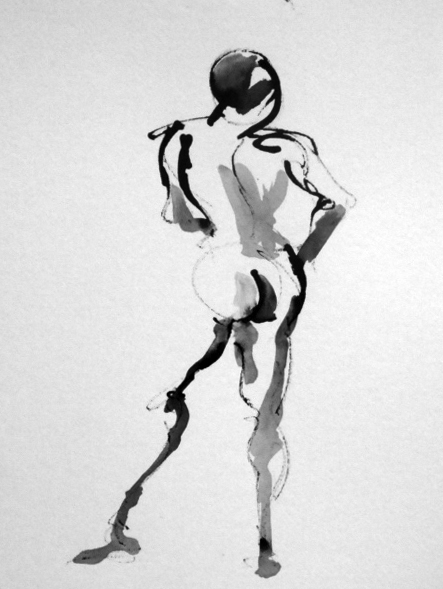 We had one of our better models today at the life drawing workshop. 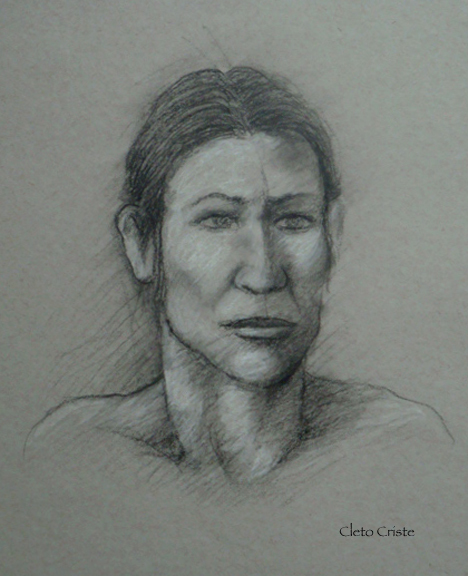 After working on the entire figure in the warm up poses and the short poses I concentrated on doing her portrait. 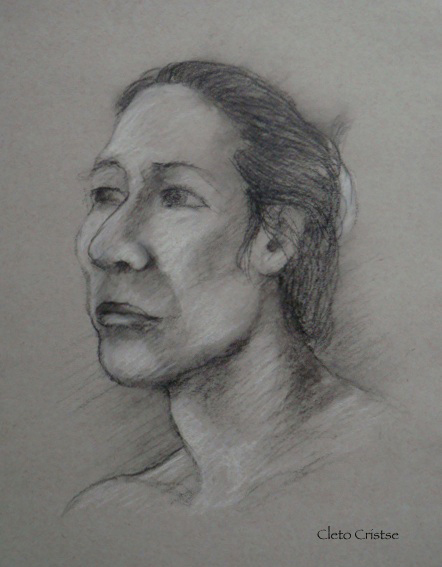 These are twenty minute poses and were done with black and white charcoal on toned paper. 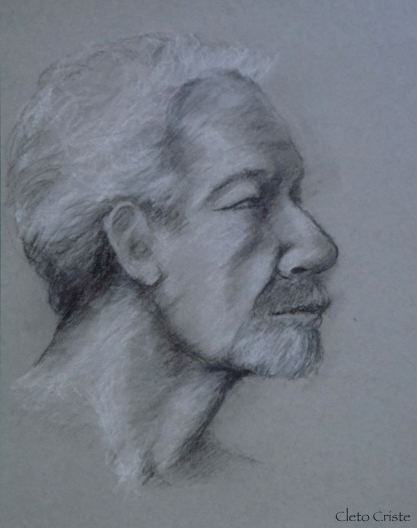 Figure drawing workshop at the university. 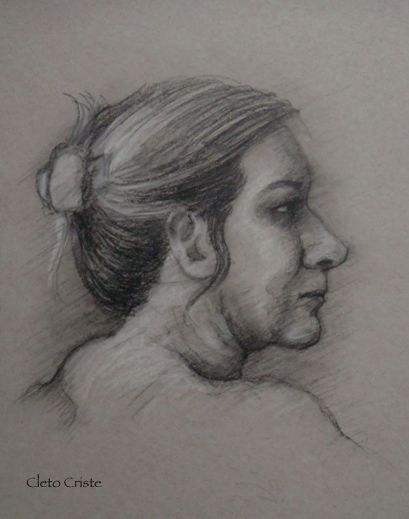 Twenty minute pose – black and white charcoal on toned paper. 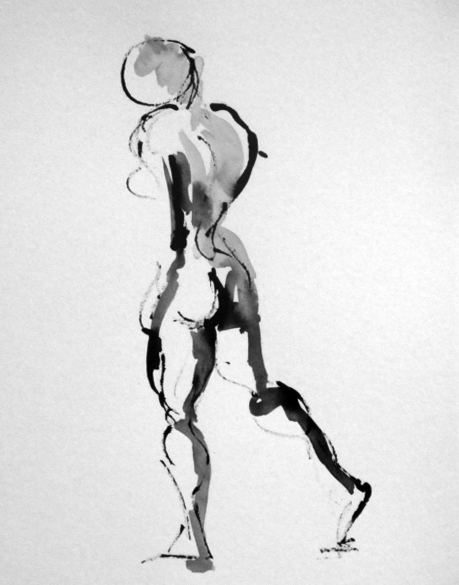 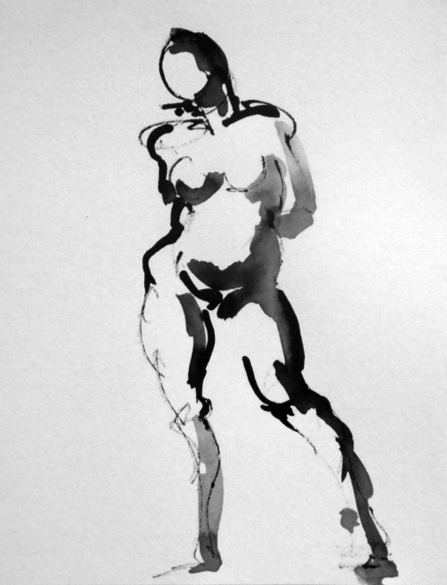 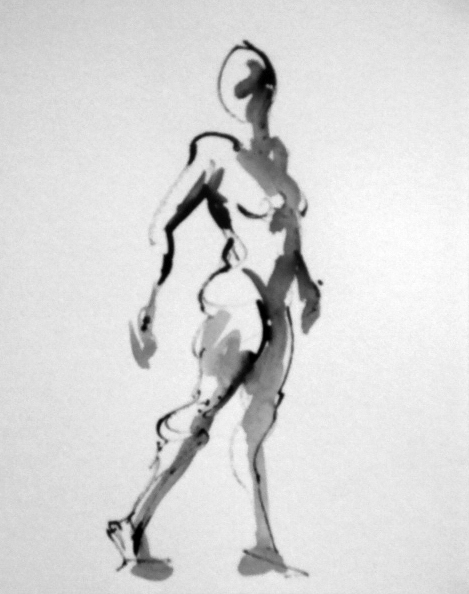 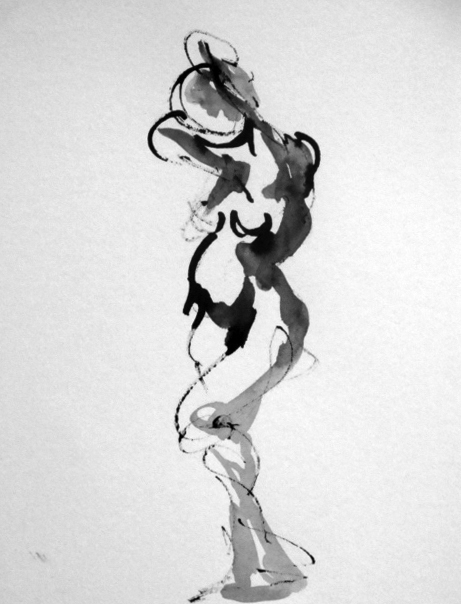 Warm up 2-minute poses in sumi ink and wash from the previous weekend.